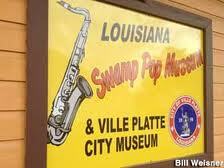 Congratulations to our five big winners in our KVPI Swamp Pop ticket contest. 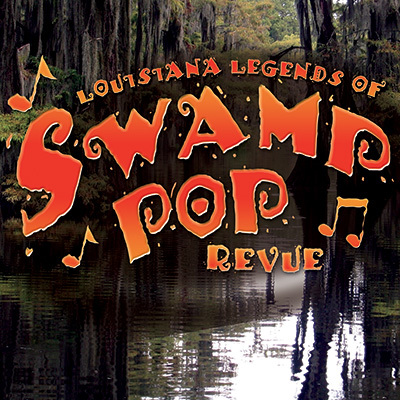 All day today, we qualified listeners during our Swamp Pop show for a chance to win tickets to the "Louisiana Legends Swamp Pop Revue Show coming to Paragon Casino in Marksville on July1. The Swamp Pop stars include Johnnie Allan, T.K. Hulin, GG Shinn, Tommy McLain and Louisiana Express. Our winners have all been notified and they are: Donald Fontenot, John P. Vidrine, Annison Fontenot, Diana Fontenot and Jeanette Dupre. Thank you to everyone who qualified and who won. 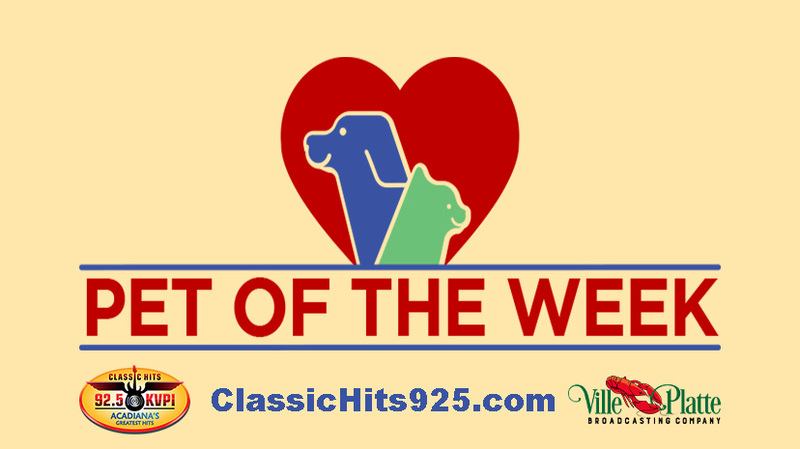 More great contests are coming soon on Classic Hits 92.5 KVPI! !